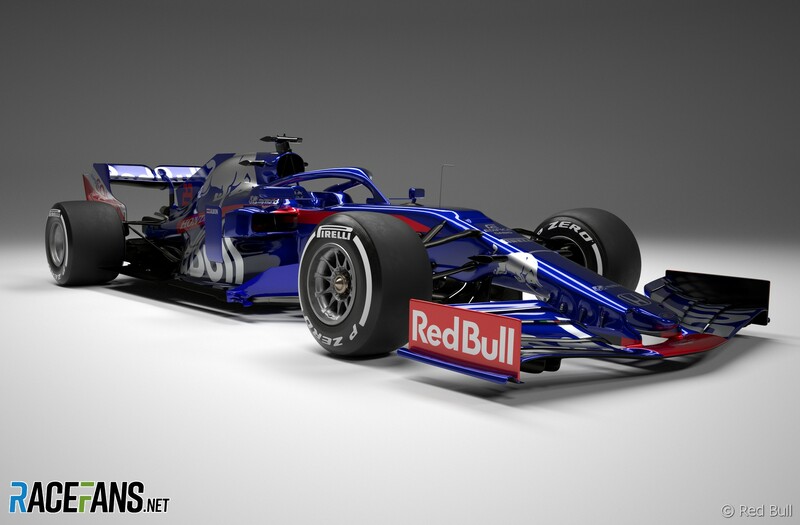 Toro Rosso has more aerodynamic potential with its 2019 car as a result of its closer relationship with Red Bull this season, according to deputy technical director Jody Egginton. Red Bull has joined its junior team in using Honda power units from 2019 onward, resulting in the two teams sharing more parts through Red Bull Technology. While Toro Rosso worked with Honda alone last year, Egginton says the tighter collaboration has opened up greater potential when it comes to the STR14’s aerodynamic design. “Nothing has changed in terms of the design process of laying the car out, we just have a few less variables to play with,” Egginton explained. “However, within the framework of a fixed amount of available resource, this can provide an opportunity as it allows more focus on other areas of the car concept which in turn can bring performance. 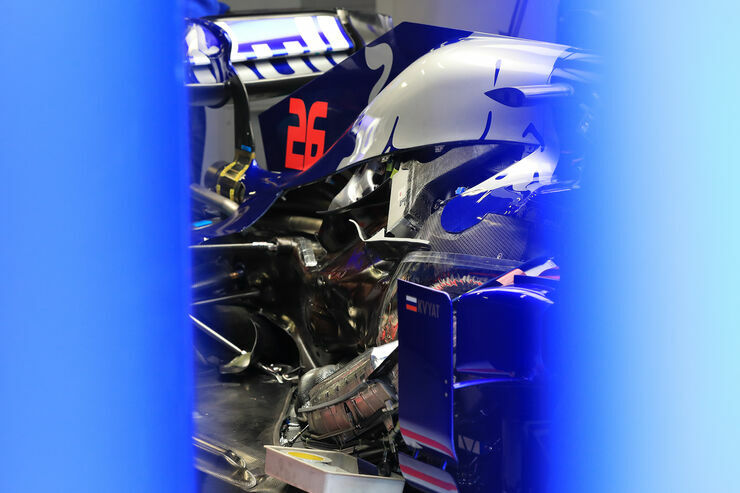 “In our case, it has allowed increased focus on the design of the chassis structure, packaging of the brake ducts and front suspension, and the integration of the fuel and cooling systems into the chassis. All of this results in packaging and mass reduction benefits and provides the team with more potential for aero development. However, Egginton admits the partnership comes with its own challenges, and says a lot of responsibility falls on Toro Rosso to make the new setup a success. “Having committed to parts supply from Red Bull Technology, a lot of effort has to be put to integrate everything as well as possible and of course, this remains under the sole control of Toro Rosso. 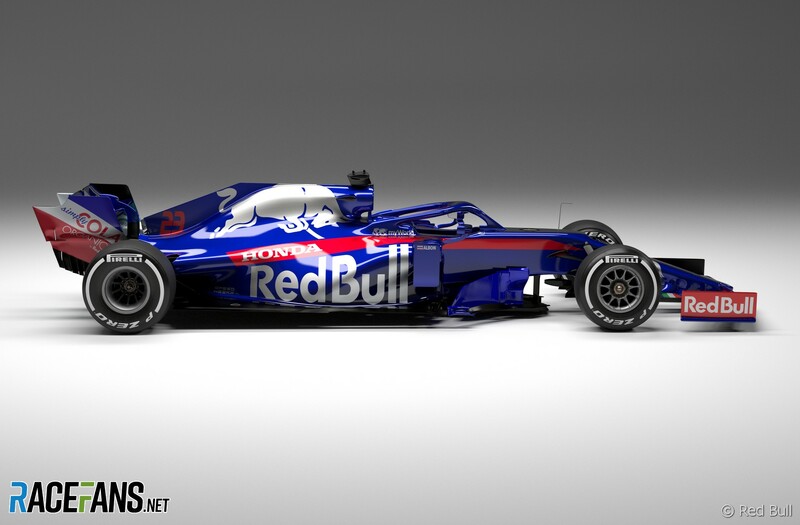 In that respect, we’re excited to join Toro Rosso and Red Bull Technology. Honda ima da pokida ove sezone.